It is the American Dream to buy a home. It can be a terrifying and exhausting process but also be one of the most satisfying and significant purchases you ever make. It is a long term commitment and if you are not financially prepared it could lead to foreclosure. It is important that you have full confidence in choosing a home and mortgage that you can afford. It’s not a buyer’s market these days; there are still plenty with cash, and financing has brought in a whole new set of hungry home hunters. 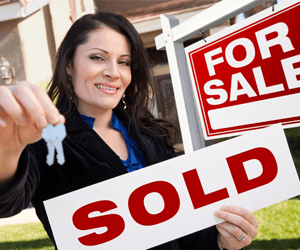 Watch this video on some tips on how to ease you through your home buying experience.